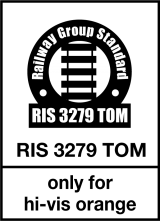 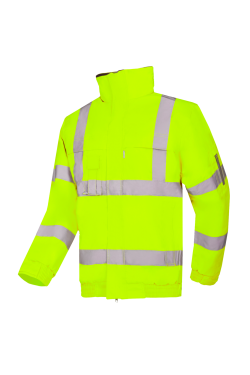 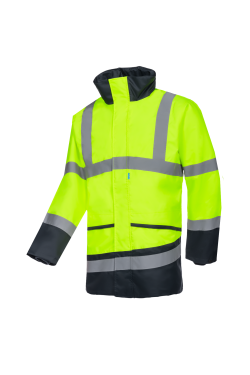 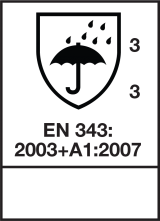 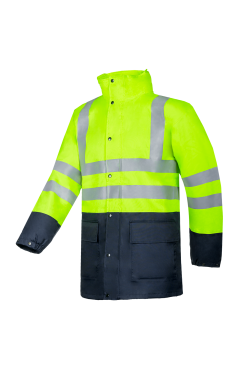 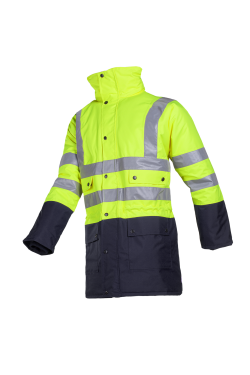 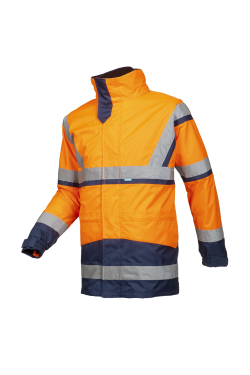 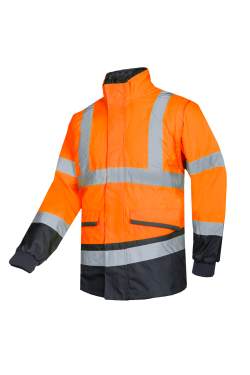 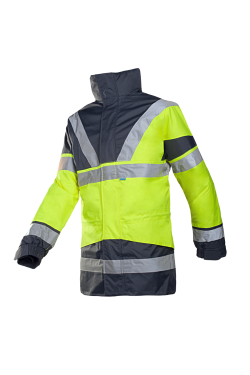 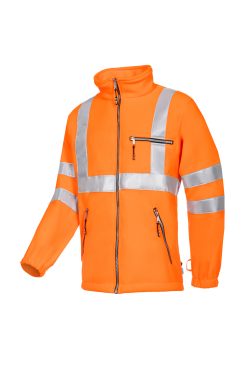 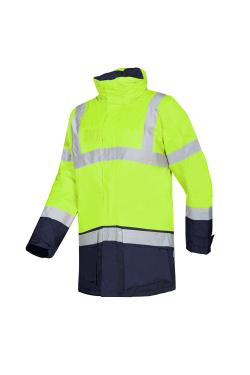 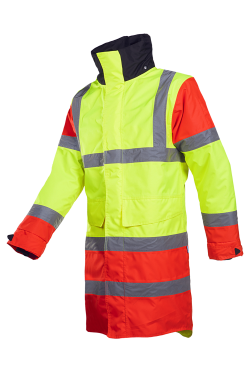 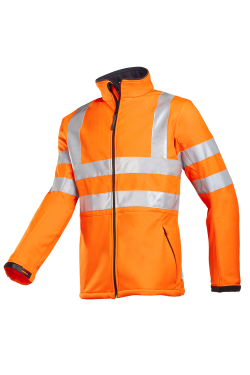 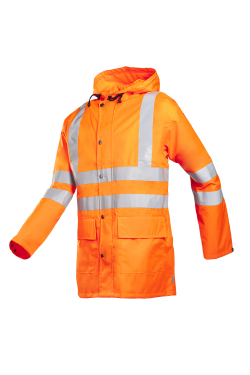 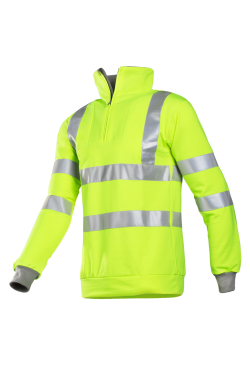 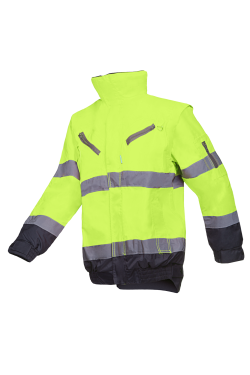 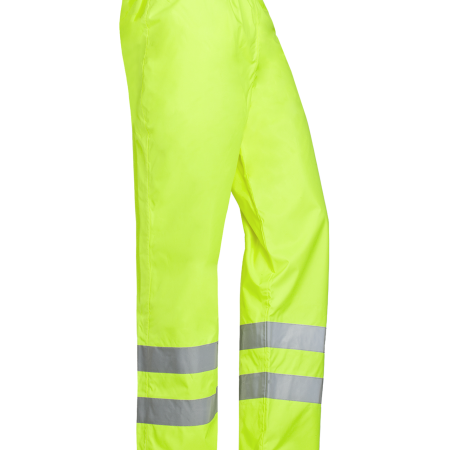 You need high-quality hi-vis rain protection which you can wear for long periods of time and in warm conditions? 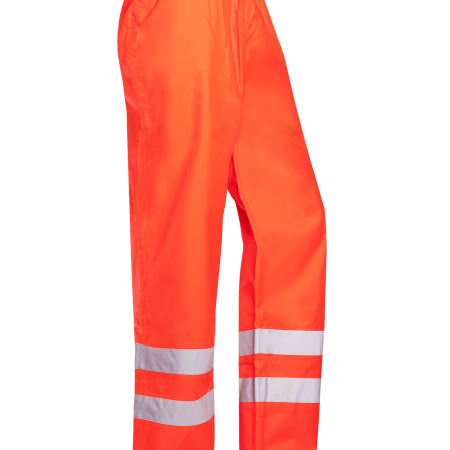 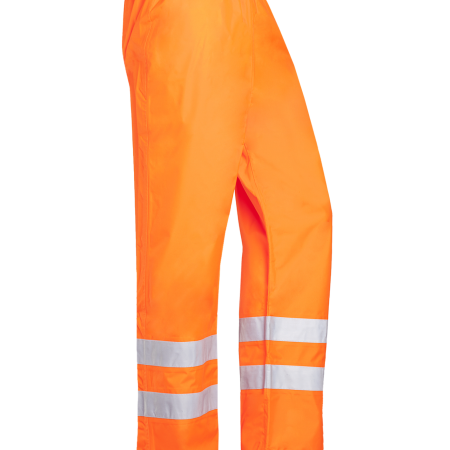 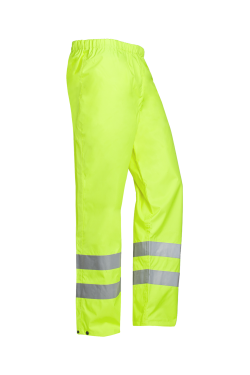 Have a look at the Abado hi-vis rain trousers. 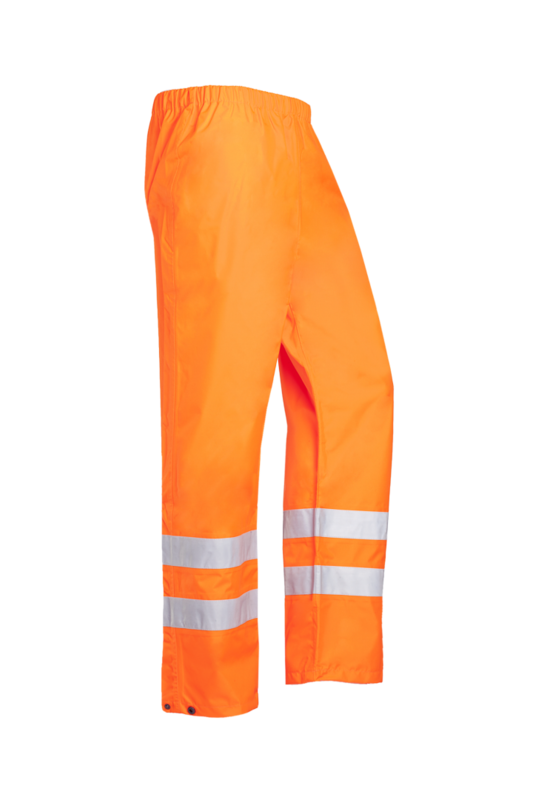 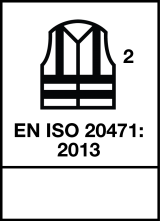 Its elastic waist and narrowing at the leg ends ensure that the trousers have a comfortable fit.